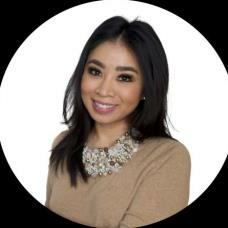 Realtor specializing in Toronto Canada! Have a question about Greater Toronto Real Estate? Looking for a great realtor to help you achieve your real estate goals in selling, purchasing or investing in real estate? Give Karen a call!